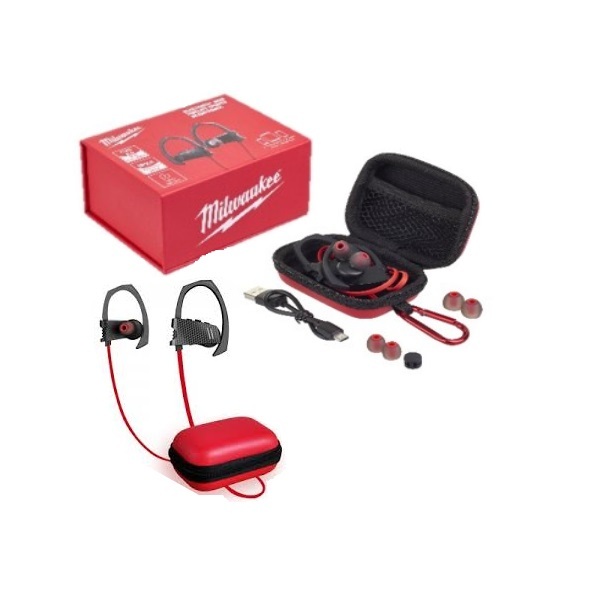 These Bluetooth High Fidelity Headphones from Milwaukee are a fantastic handsfree addition for on the go use. They have a charge time of approximately 2 hours and up to 7 hours talk time. The sound quality is HD quality and are compatible with most technology brands including iPad and android.